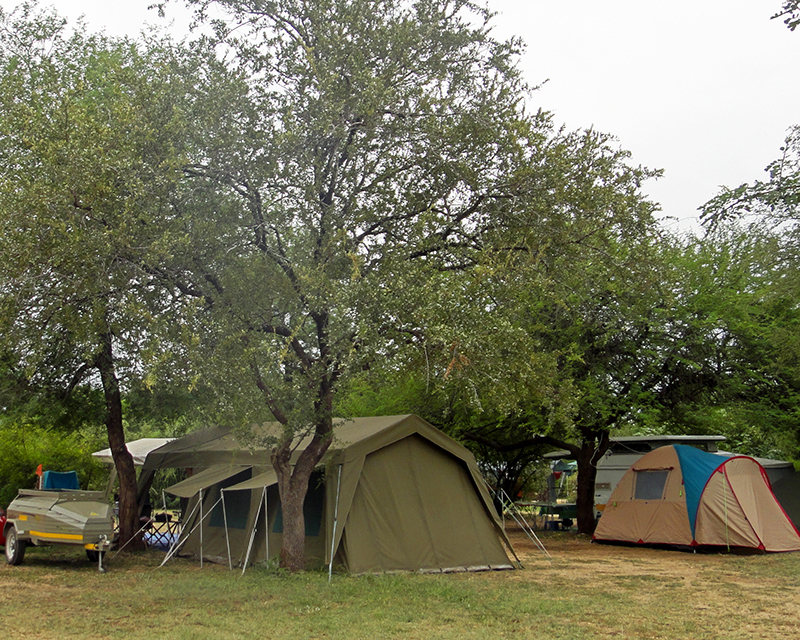 Satara is a busy camp and the second biggest rest camp in the Kruger National Park. It swarms with humans and birds. 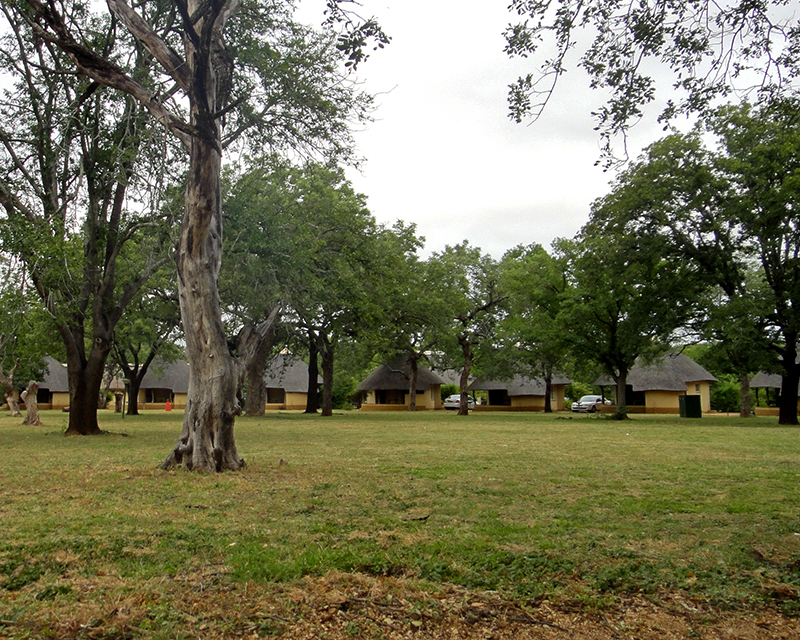 Outside the fences it swarms with antelope feeding on the grassy plains surrounding the bustling camp. ‘Oh you will see lots of lions,’ enthused a friend when I made email contact with her. 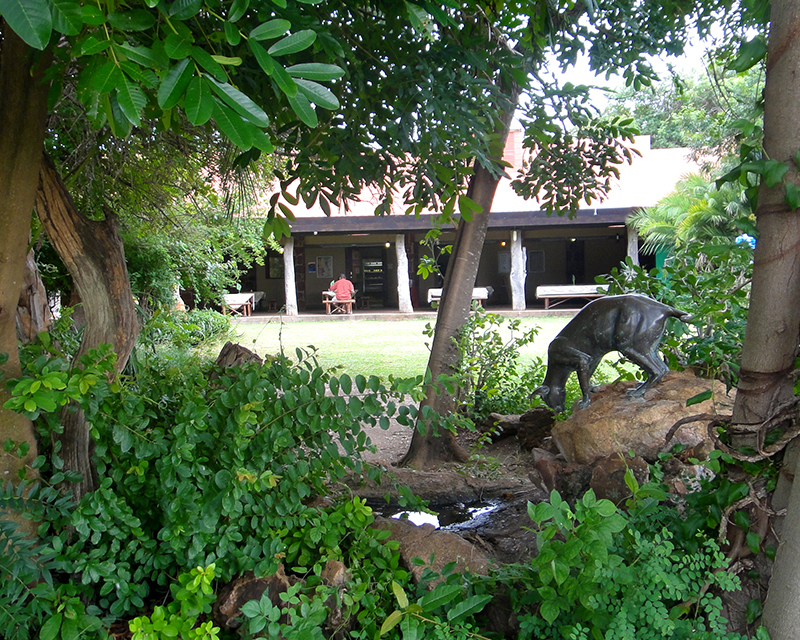 Apparently Satara is also called the ‘cat camp’ due to the predators in the area. Lion, leopard and cheetah dine on the selection of antelope available in the marula savannah. I saw nothing. Lush green grass may have hid the predators from human sight, so I only had glossy fat zebras, long-faced wildebeest and muddy elephants to admire. I was steaming now with thirst and irritation. Children were running, staff was sauntering and the queue at the shop was snaking out the door. Milkshakes at the restaurant were too pink, the hair of the woman in front of me was too high and Everyone Saw Lions. I was having none of that. The ice machine stood in a pool of water and my tonic and temper was getting warmer and warmer. Campers were camping and fires were firing when I made it back to our chalet. The little round thatch-roofed house contained two hollow beds, a fridge and a plug-point 1.5m up the wall. I dug out the half bottle of gin from under my car seat and opened a can of warm tonic water. The relief was almost immediate. As the sharp lukewarm taste permeated my insides, a new warmth dissolved the tension in my shoulders and neck and spread a relaxed rosiness up the medulla oblongata and into my brain. Things started to look better. 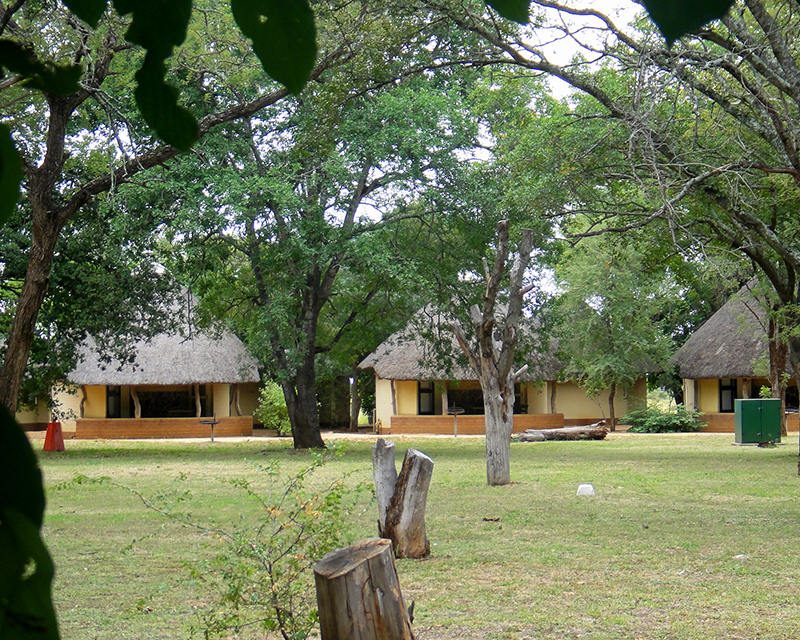 Satara's chalets are built under huge indigenous trees. The view towards Satara's restaurant. As I was watching our neighbour’s braai fire lick up into the night sky, an owl hooted in the brown ivory tree to my right. The deep flute-like sound woke an ancient call inside me and I noticed my empty glass. I floated the slice of lemon with some more gin. The smell of grilled meat wafted through the trees and somewhere in the distance I heard the snort of a zebra. Abruptly, the night stillness scattered in pieces. Flashlights raced over the grass and stirred the leaves of the trees on the other side of the circle of chalets. Kids were running. Adults followed cautiously. Shhhh warned someone. As I approached, I saw the delicate figure of a spotted genet: small head, little pointy face, round ears and a luscious thick tail with broad black bands. Its body was covered with ink-black spots on thick brown fur. The cat-like creature was motionless, caught in the beams of enthusiastic flashlights. I could see its ribcage pulsing with apprehension; rubbery nose in the air, taking in the humans’ scent. 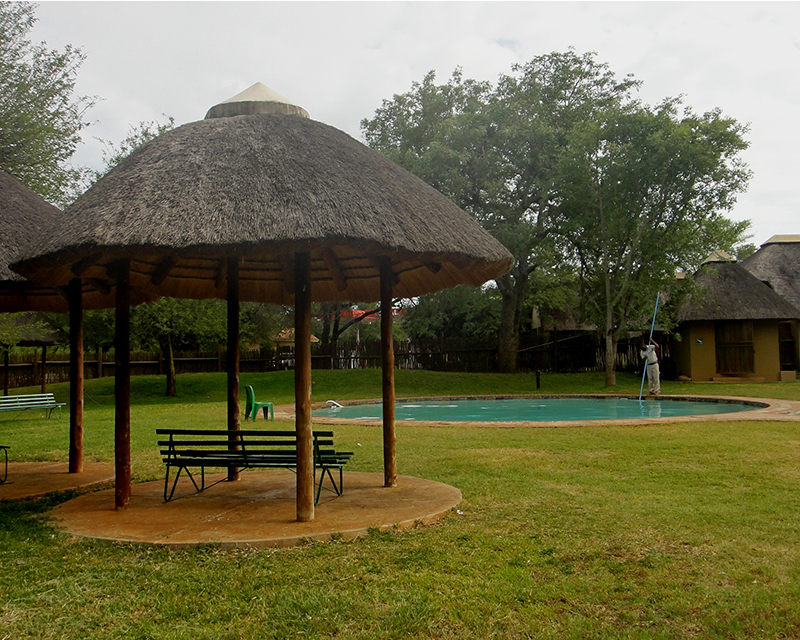 Suddenly, she turned and scrambled up the coarse bark of a marula tree melting into leaves, branches. And in the distance I heard the deep throaty roar of a lion.